“The Bazaar of Bad Dreams,” a collection of 20 short stories by Stephen King, was released on Nov. 3. 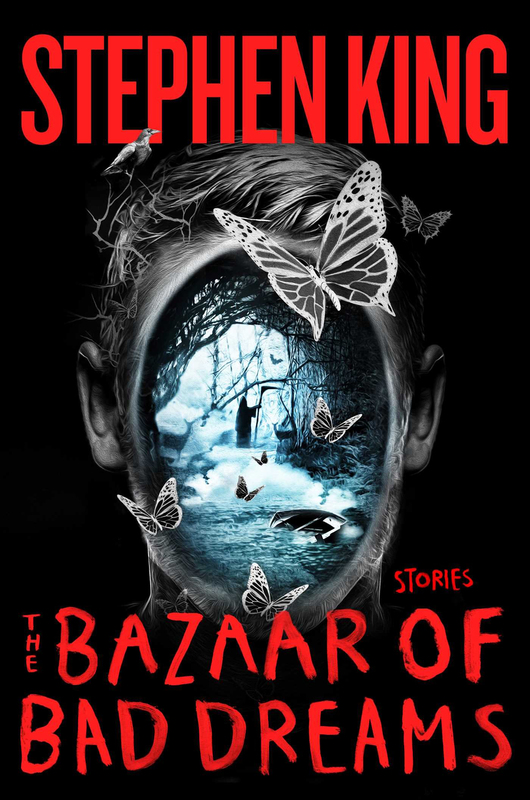 Stephen King’s “The Bazaar of Bad Dreams” is a collection of 20 short stories, some appearing for the first time in print, and others revised from other collections. The first story in the collection, titled “Mile 81,” is about a car that eats people; “Bad Little Kid” is about an unaging schoolyard bully who torments those who are close to the narrator; “Obits” is about a columnist whose obituaries kill people—all of the stories are disturbing and terrifying in the way that King is known for. However, what makes “The Bazaar of Bad Dreams” so enjoyable are the forwards to each story in the book. “Sometimes a story arrives complete—a done thing,” King writes in the forward to “Batman and Robin Have an Altercation,” a story about a father and son. “The Bazaar of Bad Dreams” is an ideal book for a reader who wants to experience the macabre and clever storytelling of King, but in an accessible and easy to digest form. The only downside to “Bazaar of Bad Dreams” is the price—it sells for around $25 to $30 new, and for a collection of short stories and not a complete novel, that price is a little steep. On the other hand, for a collection of tales and reflections from a master storyteller like King, being able to delve into his world and his process is worth the price.